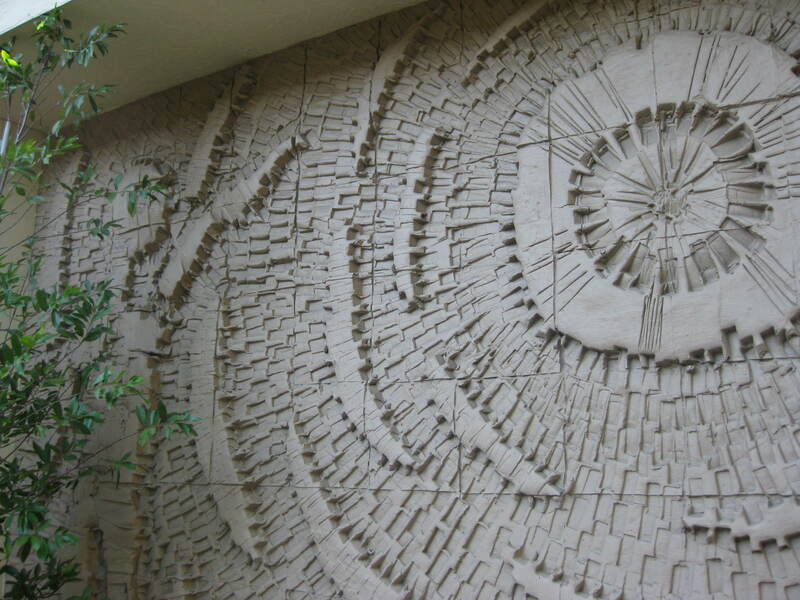 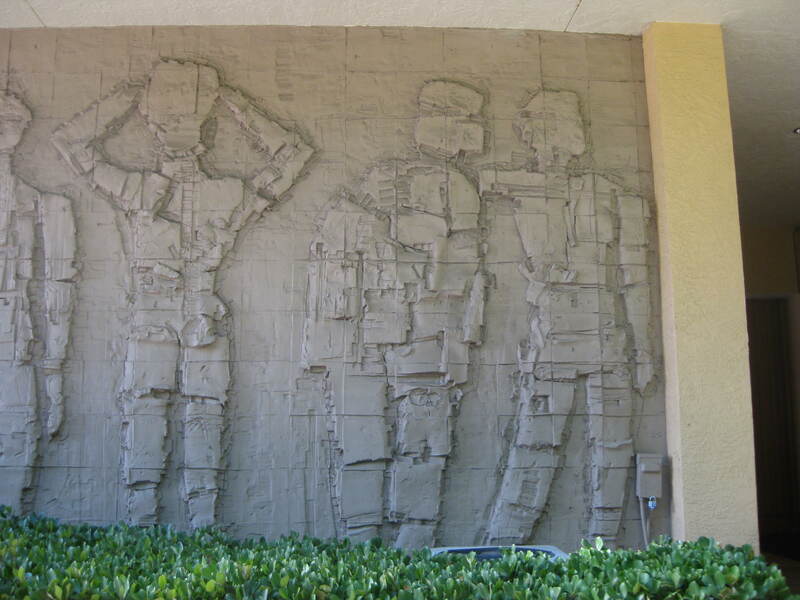 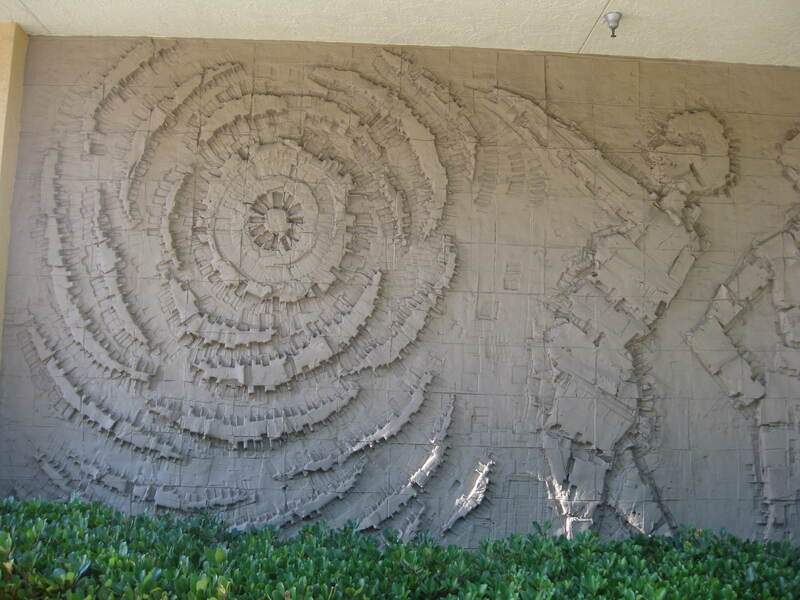 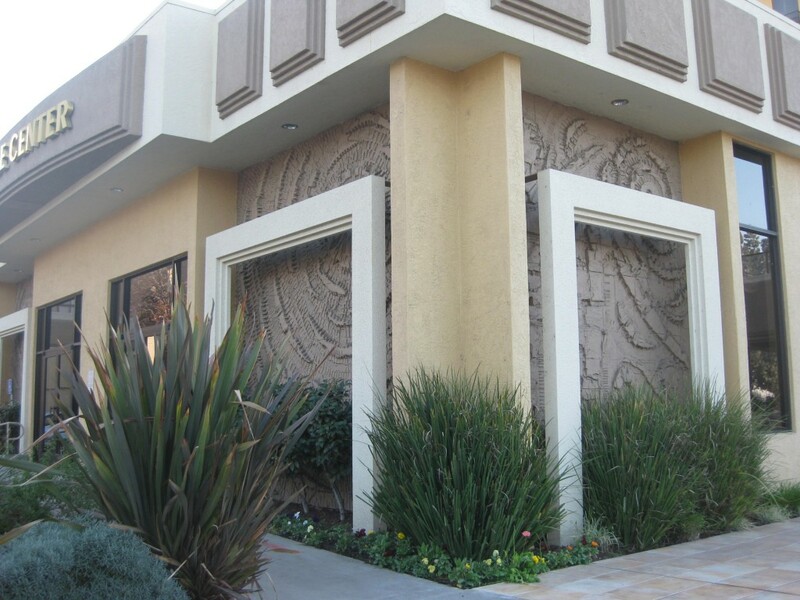 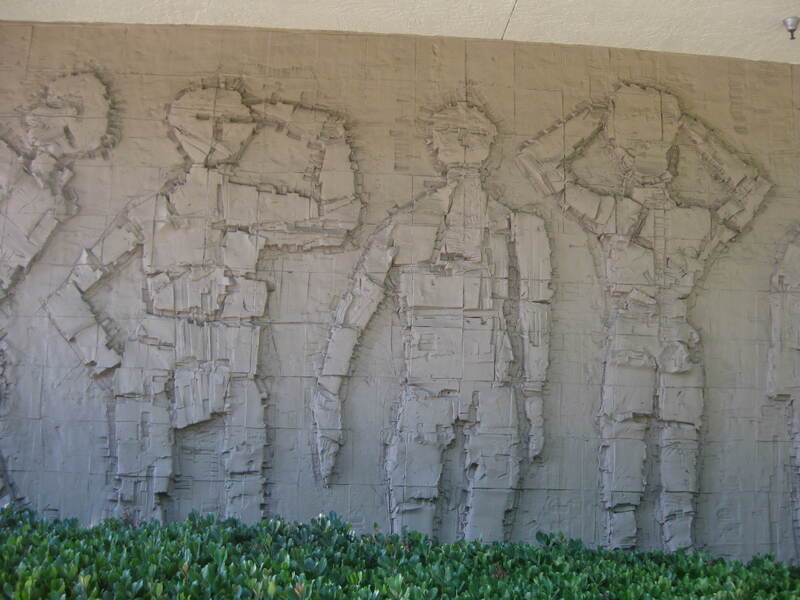 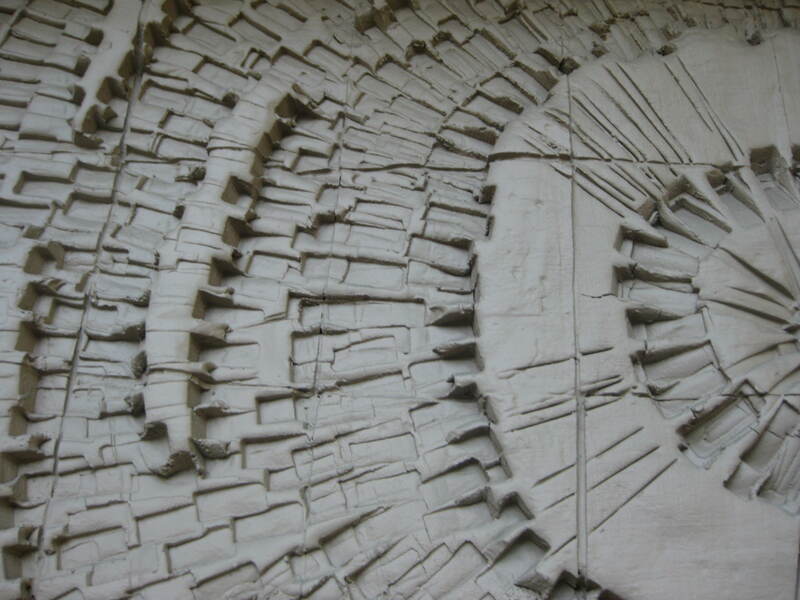 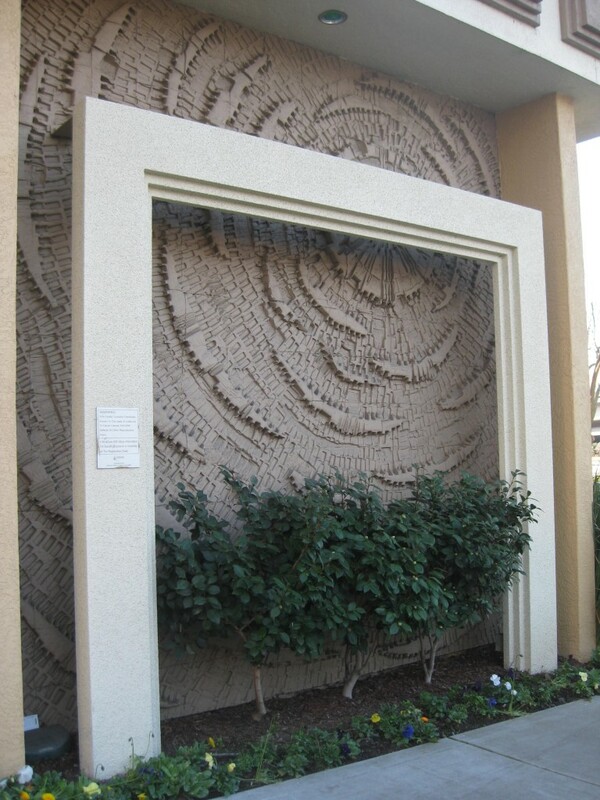 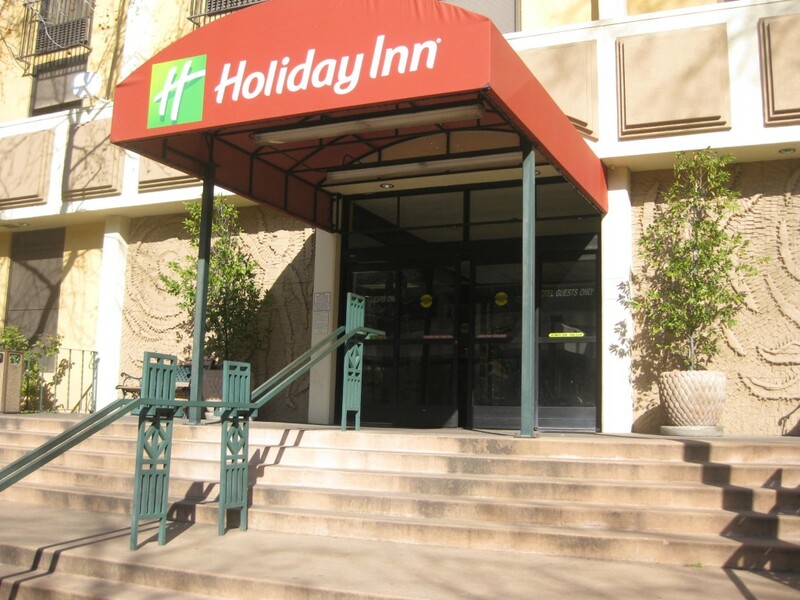 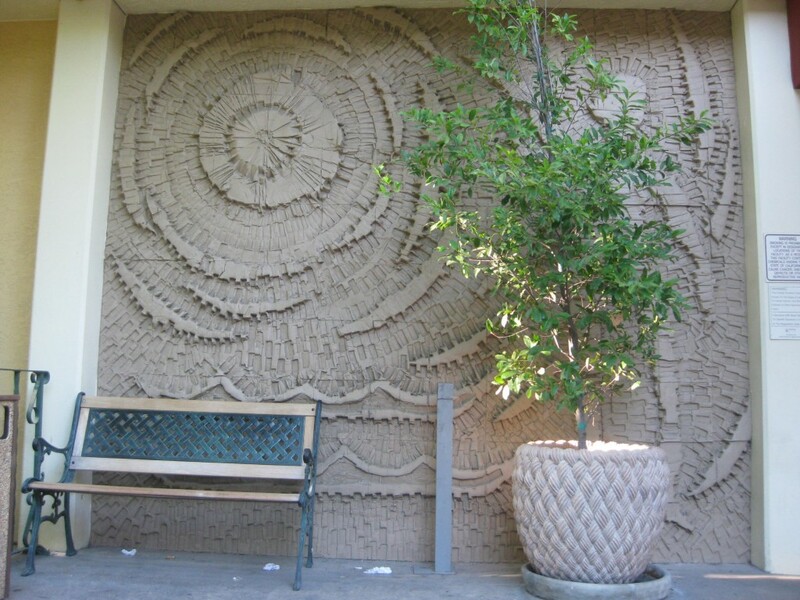 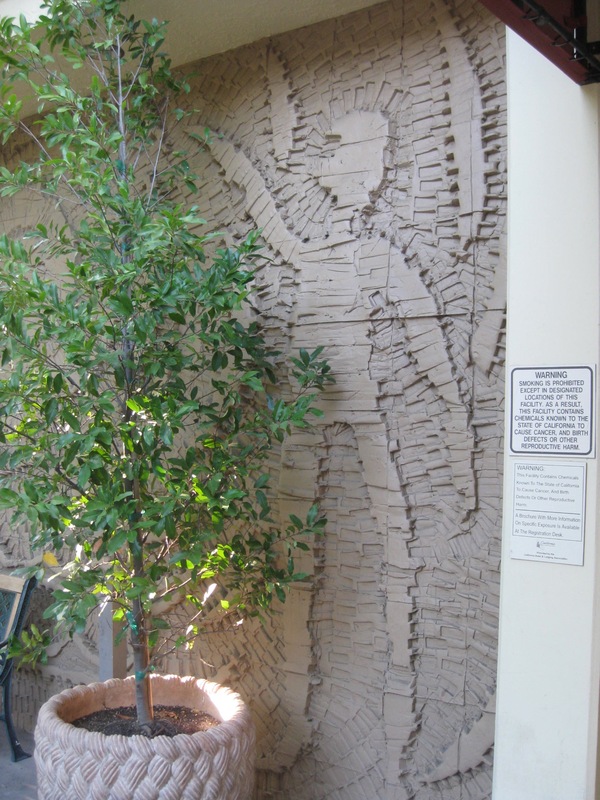 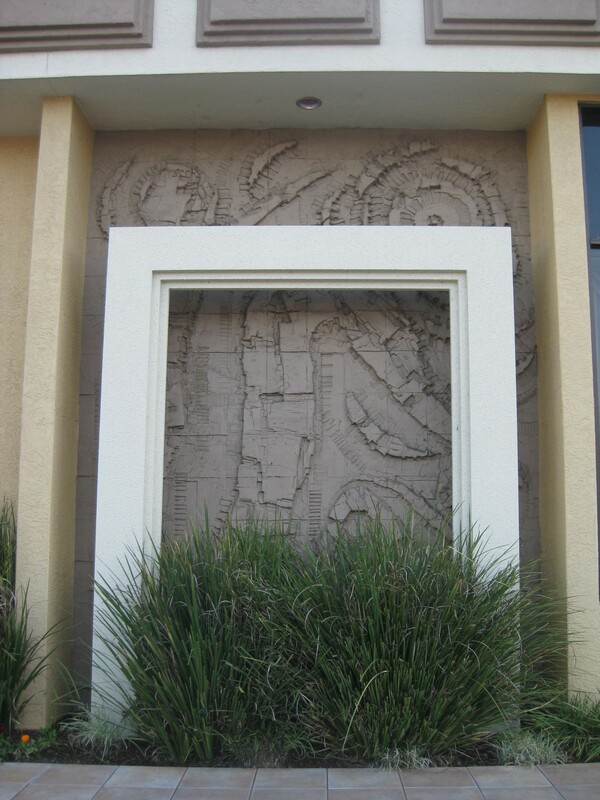 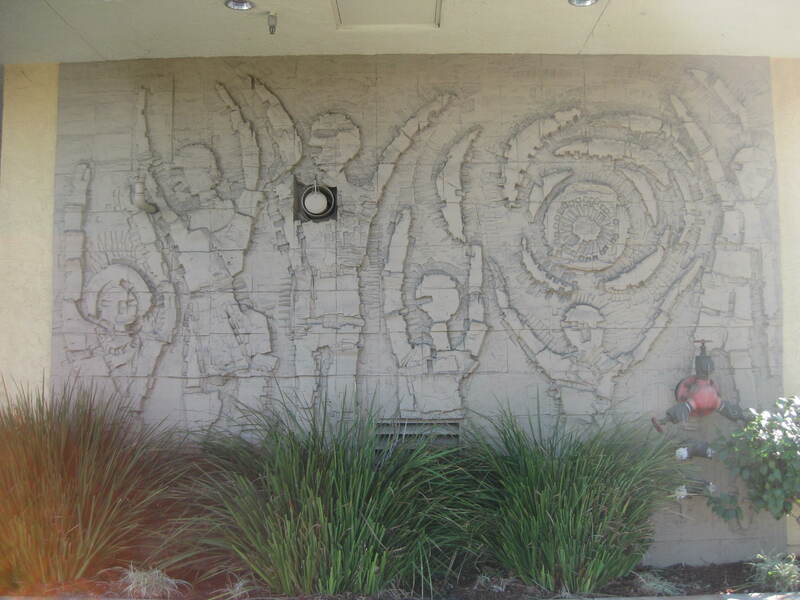 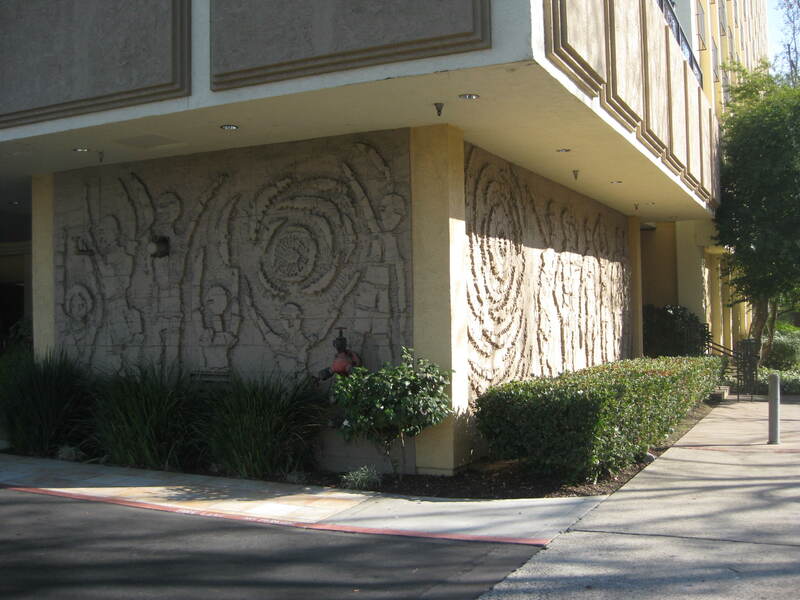 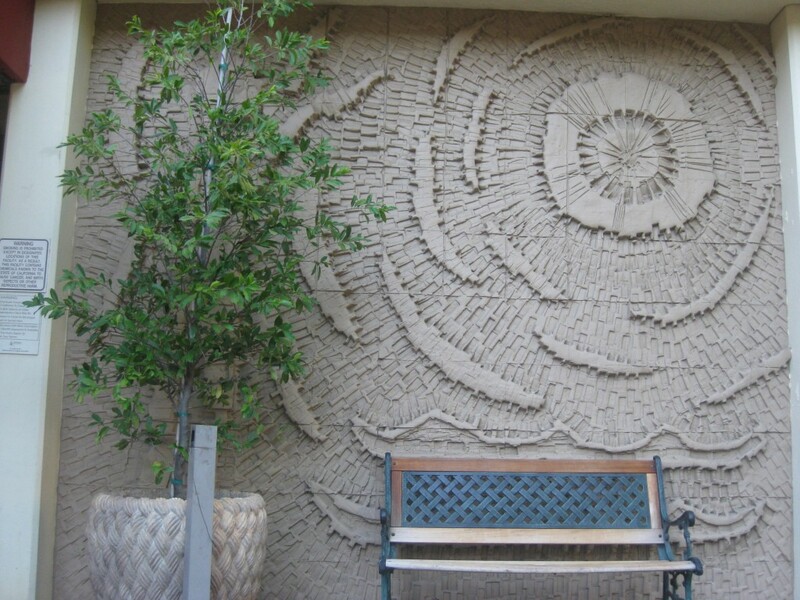 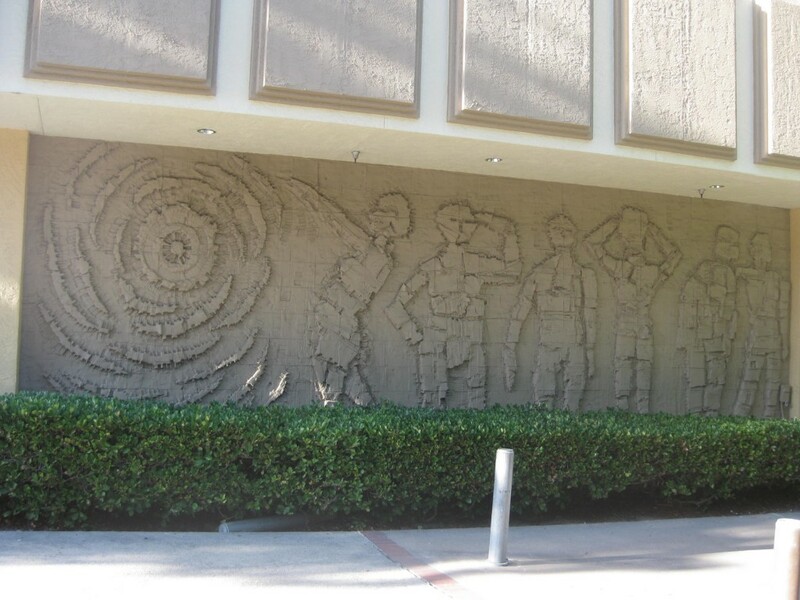 The clay sculpture murals at the Capitol Plaza Holiday Inn were created by someone but just who remains a mystery. 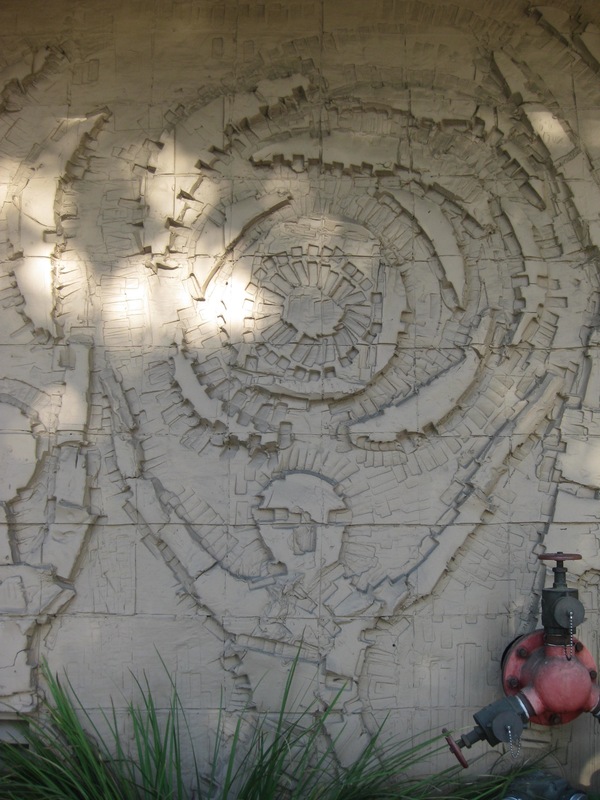 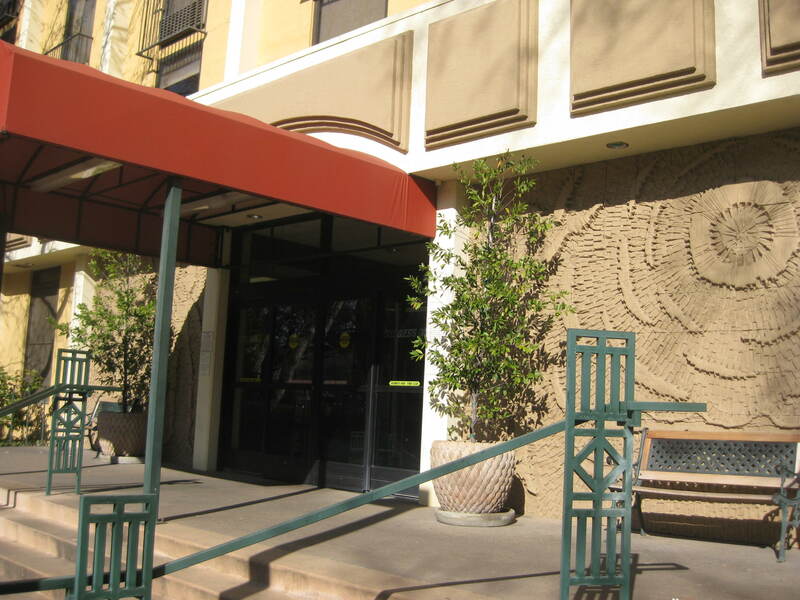 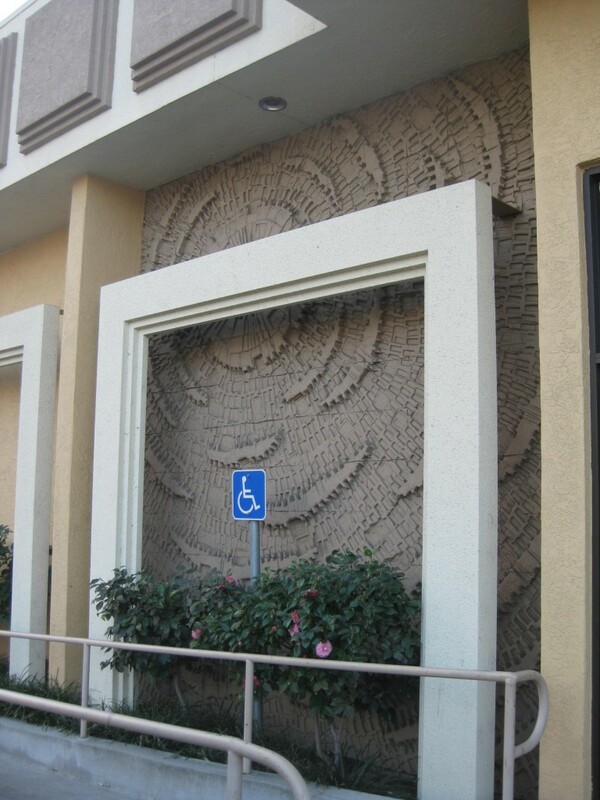 Ceramic artist, Stan Bitters, was one promising lead, but no record was found identifying him as the artist and he himself, via email, stated that he has never done work in Sacramento. 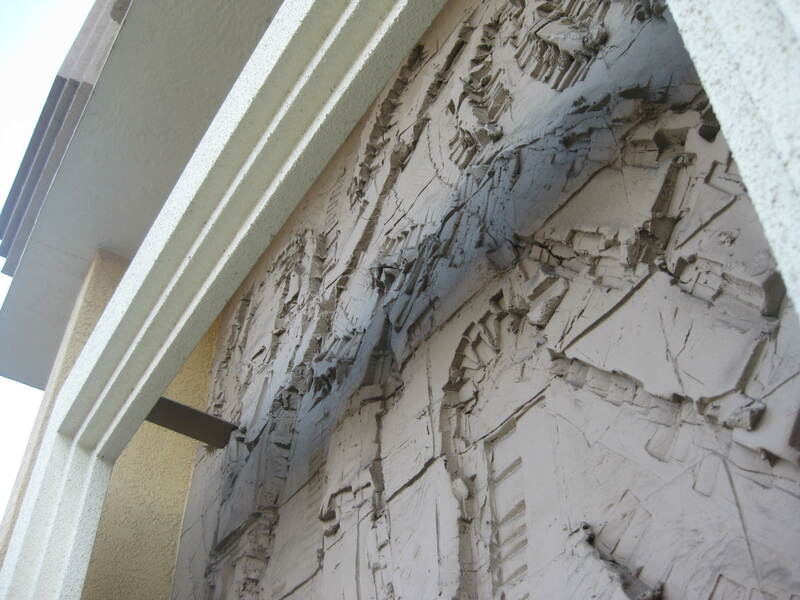 Regardless who created these works, reflections on clay work by Bitters give us insight into the Holiday Inn pieces. 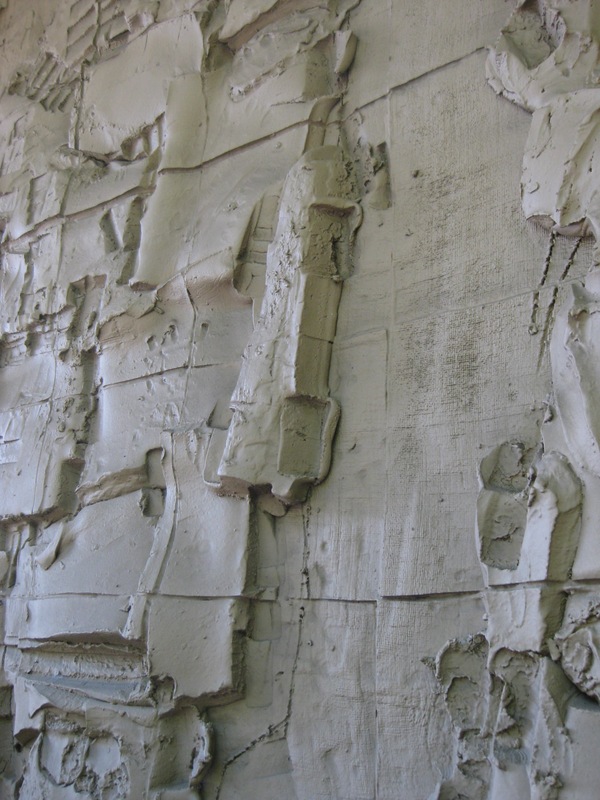 In his book, Environmental Ceramics, Bitters makes a case for incorporating clay into architecture, not just as decoration but as a structural medium.